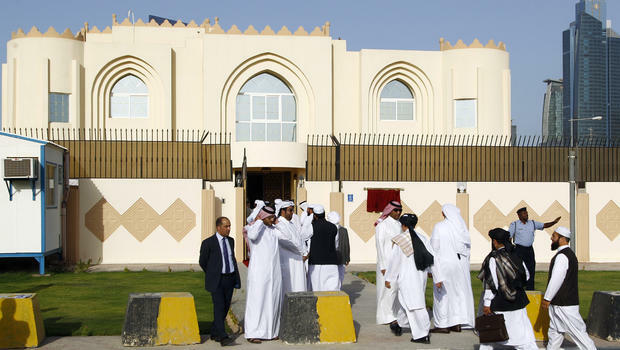 Mehwar-e-Mardum has welcomed recent talks between representatives of the United States and the Taliban in Qatar. A statement from Mehwar-e-Mardum regarding peace talks between the United States and the Taliban reads “Mehwar-e-Mardum has always supported the peace process with commitment and respect for the sacred aspirations of the peoples of Afghanistan for peace”. But this political movement continues to emphasize the immediate and urgent start of peace talks between Afghans and the Taliban. “The peace process should be promoted as soon as possible to a genuine intra-Afghan process. 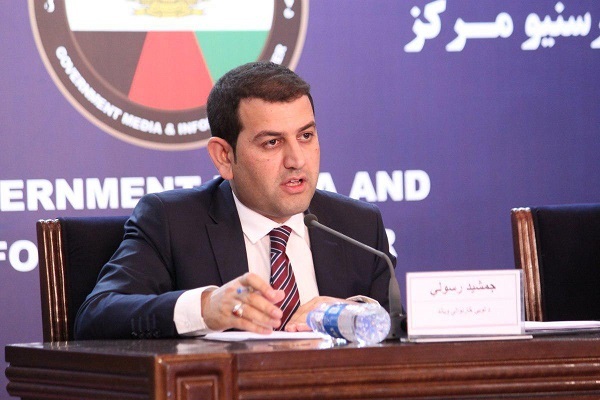 Only the presence of representatives of our people in peace talks can guarantee the achievements, rights and freedoms of all the people of Afghanistan, and provide the basis for sustainable security in our country.” Mehwar-e-Mardum emphasized. 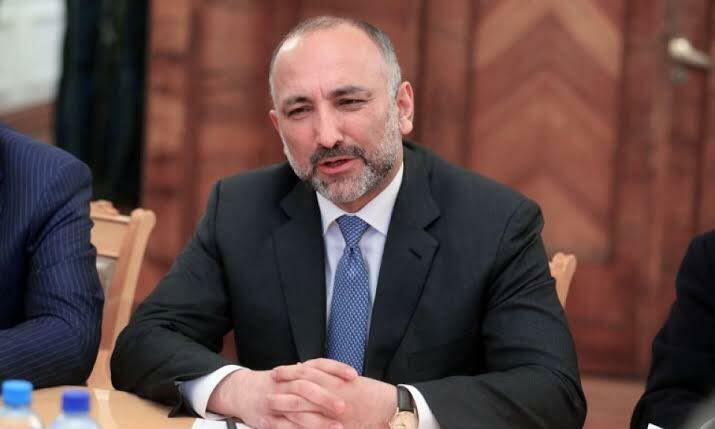 Former National Security Advisor Mohammad Haneef Atmar’s electoral team on social media expressed that they welcome the progress in the US & Taliban talks on Afghan peace process. “In such sensitive situations, we are not sure of the Government position regarding the existing peace efforts. We believe that the Afghan government should strongly support ongoing efforts and take more effective steps towards a successful peace process and ending hostility” they added. 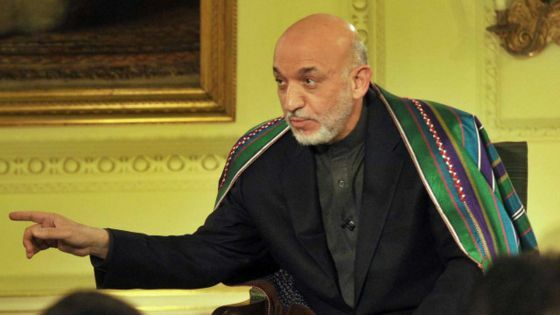 Former president Hamid Karzai on Sunday expressed that he welcomes the progress that has been talked about regarding US-Taliban negotiations. Karzai also said that peace and stability in Afghanistan is the nation’s agenda because of which a ceasefire is important and should be called in to end violence. The Ministry of Defense announced in multiple statement that a total of 66 insurgents have been killed in the past 24 hours across 7 provinces of Afghanistan. 19 insurgents were killed, 1 was wounded and 2 vehicles were destroyed in Air Force airstrikes and clearing operations in Qarabagh and Muqur districts of Ghazni Province. Additionally, 12 insurgents including Ghaosuddin, a Taliban local commander were killed and 15 others were wounded in airstrikes in Zeerkao district of Herat Province. Also, nine insurgents were killed, 4 suspects were arrested and 5 fighting positions were destroyed in Afghan Air Force airstrikes and ANA clearing operations in Nahar Saraj, Sangin and Musa Qala districts of Helmand Province. Furthermore, nine insurgents were killed in airstrikes in Achin and Batikut districts of Nangarhar Province. Moreover, Seven insurgents were killed and 9 others were wounded in ANA response attacks in Arghandab and Mizan districts of Zabul Province. Apart from this, six insurgents were killed and 12 others were wounded in ANA response attacks in Qaysar district of Faryab and Aqcha district of Jowzjan Province. Finally, four insurgents were killed in ANA artillery attacks in Maiwand district of Kandahar Province. Pakistan’s Foreign Minister Shah Mehmood Qureshi on Sunday said that negotiations between the US and the Afghan Taliban which took place in Doha, Qatar were a “major diplomatic victory”. In a setback to Saudi Arabia, the European Commission has added the country’s name to an EU draft list of countries which have complacent controls against terrorism financing and money laundering, two sources told Reuters on Friday. The move comes in the middle of heightened international pressure on Saudi Arabia after the murder of Saudi journalist Jamal Khashoggi in the kingdom’s Istanbul consulate on Oct. 2. The list was updated last week, using new criteria developed by the EU Commission since 2017. 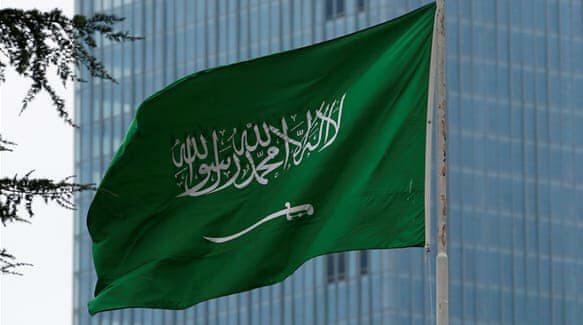 Saudi Arabia is one of the countries added to the updated list which is still confidential, one EU source and one Saudi source told Reuters. The Afghan Attorney General’s spokesperson has informed that domestic investigation of the abuse allegations in women’s football team has been completed, according to 1TV News. The suspension on Afghan Football Federation’s deputy Yousef Kargar has been lifted and now the investigation team needs to tour Europe. 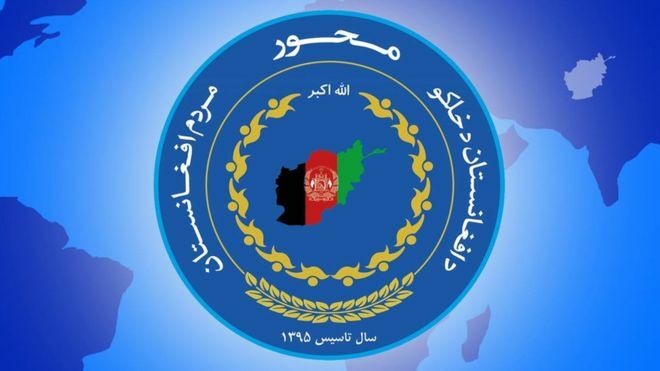 Taliban spokesperson on Twitter clarified that recent media reports denoting a possibility of ceasefire and direct talks of Taliban with Afghan Government as a result of recent negotiations between Taliban and US officials in Qatar are not true. 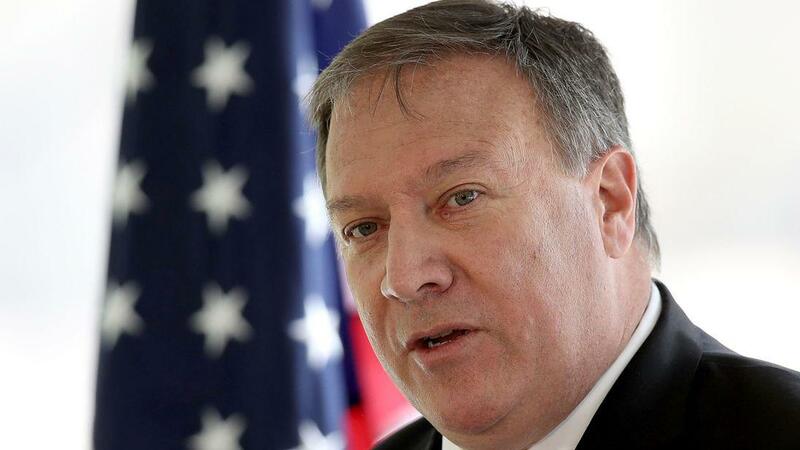 Although the spokesperson said that there was progress in talks with US officials, he shunned the rumours about an agreement being reached for a ceasefire. This comes after US special envoy Zalmay Khalilzad stressed on intra-Afghan talks and ceasefire being paramount issues for him. The Ministry of Defense announced in a statement on Sunday that 19 insurgents have been killed and one has been wounded in Ghazni province. 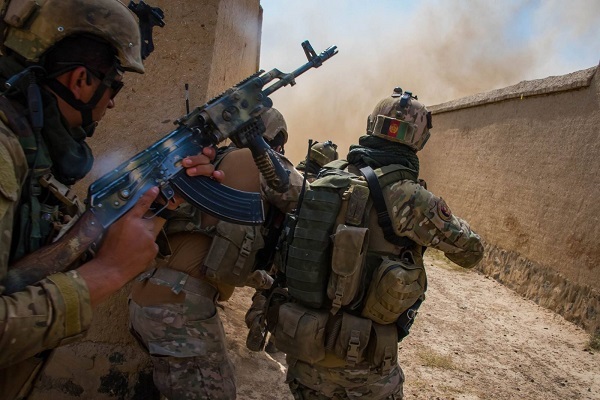 According to the ministry’s announcement, 19 insurgents were killed and one was wounded as a result of a clearing operation launched by security forces backed by Air Force in Qarabagh district of Ghazni province. 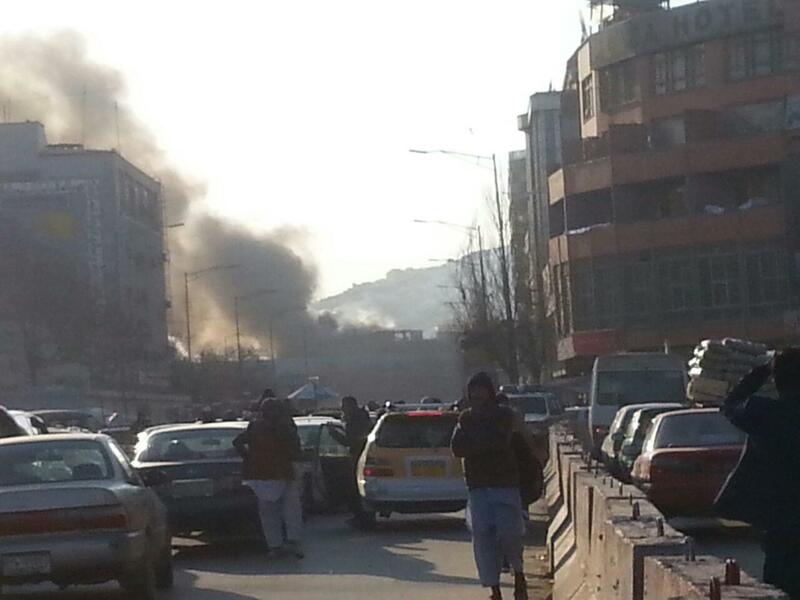 A fire broke out in Mandawi marketplace in PD 1 of Kabul on Sunday. According to eyewitnesses, the fire occurred on the Milad Market, in which clothing and food items available. Eyewitnesses say that the fire has swept up the major parts of the market, and firefighters are also in the spot, but have not yet managed to contain it.There is still no detail about how this fire was triggered. This comes after special envoy Zalmay Khalilzad concluded his talks with Taliban in Qatar on Saturday and expressed that there was reasonable progress in the talks whilst also assuring that comprehensive ceasefire and intra-Afghan negotiations are paramount.